I’ve posted about loving the employees who leave you and about learning from departing employees. But I haven’t yet covered the more important topic of employee retention. 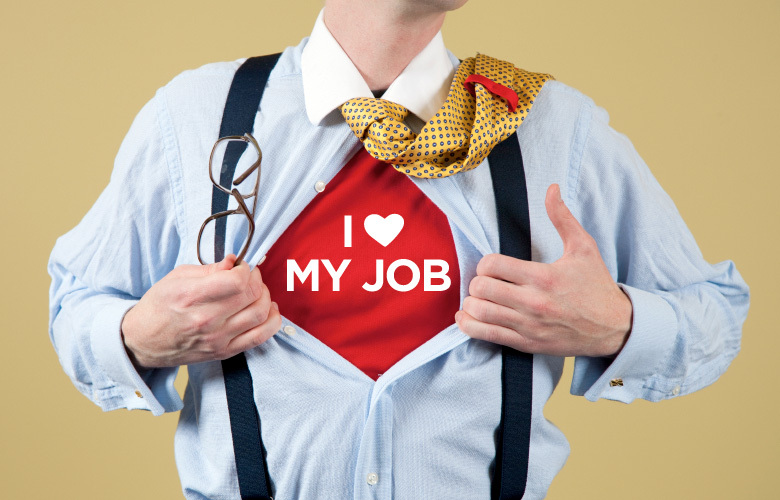 Here’s one idea to help your employee retention . . . . Many companies have a standard practice of having exit interviews with departing employees. Too many companies don’t have a standard practice of having stay interviews with the employees they want to retain. Provide feedback on their goals. Let employees know what’s realistic, and think about the next steps together. Appropriate expectation setting is critical to retention. Develop a plan, which should be more than a discussion. You don’t need to create the plan, but you should participate in shaping it. Understand their personal goals and what’s going on outside work. If an employee is getting married, having a baby, or sending a kid to college, you should know about it. I’m not advocating becoming friends with the people you manage. But you should be interested in their lives and know what’s going on. I loved managers who were interested in me. Also, what better way to appreciate your top performers than by knowing about their lives and finding opportunities (if you’re lucky) to contribute to them? This is an ongoing conversation. I think it’s worth having a stay interview quarterly or twice a year if you can. Why not see if you can substitute stay interviews today for an exit interview down the line? I used to call these check-in meetings. Kevin Kruse gave me the idea to call them stay interviews. His newest book, Employee Engagement 2.0: How to Motivate Your Team for High Performance (A Real-World Guide for Busy Managers), talks about stay interviews as well as other ways to engage your employees to help with employee retention. This book is a quick read and worth checking out. I think stay interviews are one of the many things we should be doing to retain talent. What do you think? What are other ways to retain great talent?